You already know that Microsoft Word templates can save you a lot of time. Microsoft Word also offers a clutch of templates you can re-purpose for your needs, but none of them are for graph paper or grid designs. That’s fine, though. If you need one, you can just design your own graph paper template in Microsoft Word. 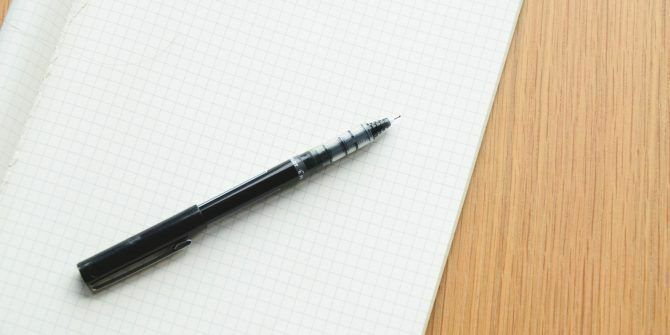 A graph paper template can be useful for practicing things other than maths. For instance, you can work on your two-dimensional drawing skills or even use it on a home renovation project. Though grid-lined Word templates are available, learning to create your own is a quick process. Open Microsoft Word. Launch a new document. Go to Ribbon > Design tab. Then, click the Page Color button and choose Fill Effects from the dropdown. Click the Pattern tab to display the design choices available to you. For a typical graph paper look, you can choose the Small grid or Large grid pattern. Select the pattern tiles and see its name displayed in the box above the color chooser menu. Use the default black and white foreground and background color. You can also choose a color for the two to give the paper your own unique look. You can now print your own graph paper or use the layout within Microsoft Word itself for interesting instructional projects or even play a game of Battleships. Graph paper can meet varied needs. I find them useful for brainstorming and mind mapping 8 MS Word Templates That Help You Brainstorm & Mind Map Your Ideas Quickly 8 MS Word Templates That Help You Brainstorm & Mind Map Your Ideas Quickly Free Word templates are not just about beautiful documents, perfect resumes, and cover pages. They can be vital for brainstorming and mind maps too. Here are eight Word templates for your ideation needs. Read More . Explore more about: Microsoft Word, Office Templates, Productivity Tricks.